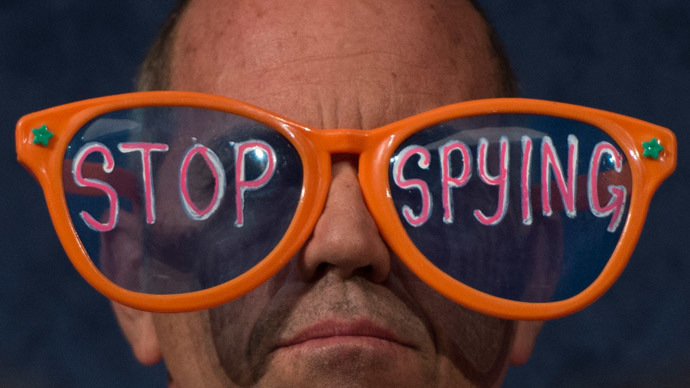 A year after the National Security Agency’s spy program was uncovered, a UK poll reports that more than 8 out of 10 internet users want their browsing history to remain confidential, while 12 percent say they don’t mind government’s prying eyes. It has already been one year since NSA whistleblower Edward Snowden released what has been described as the most significant leak of classified US documents in history. One notable consequence of Snowden’s actions has revealed itself in the public realm, where internet users are demanding more effective safeguards on privacy. In a survey conducted by Ipsos Mori, a leading UK research company, it was discovered that 85 percent believe it is "fairly important", "very important" or "essential" for the browsing records of internet users to remain private. Meanwhile, 12 percent of those polled say privacy is not important, according to a survey commissioned by the Joseph Rowntree Reform Trust. Big Brother Watch, a public interest watchdog group, said the results of the poll suggest the British public has a low level of confidence in their representatives. "This research clearly highlights that the British public has little faith that politicians are properly monitoring how the security services are using surveillance powers,” Emma Carr, acting director of Big Brother Watch, was quoted by the Guardian as saying. "The Deputy Prime Minister, the Shadow Home Secretary and the Home Affairs Committee have all recognized that our surveillance law needs reviewing and oversight needs to be much stronger. Those who claim everything is fine are looking increasingly ridiculous," she added. 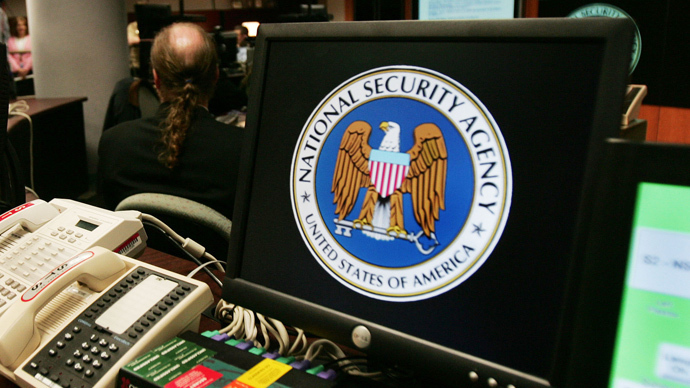 Last summer, Snowden handed over thousands of top-secret documents to Glenn Greenwald, a journalist with the Guardian newspaper, providing shocking details on America's National Security Agency (NSA) and the UK’s spy agency GCHQ. The response to the leaks have attracted a diversity of passionate opinions, from those who say Snowden should be executed for treason, to others who hail him as an American hero. “He should be prosecuted for treason,” former CIA director James Woolsey commented in December. “If convicted by a jury of his peers, he should be hanged by his neck until he is dead." Earlier this year, MI5 director general Andrew Parker warned that giving away information on the inside work of GCHQ was a "gift to terrorists." 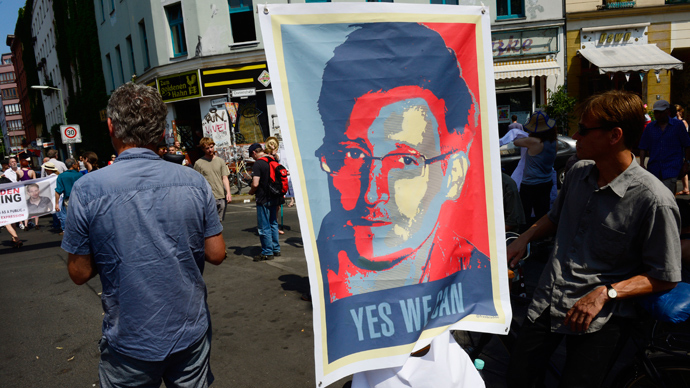 On the other side of the debate, Snowden supporters say the leaks revealed an abuse of powers inside the American and British intelligence agencies and prompted an overdue discussion on their activities. 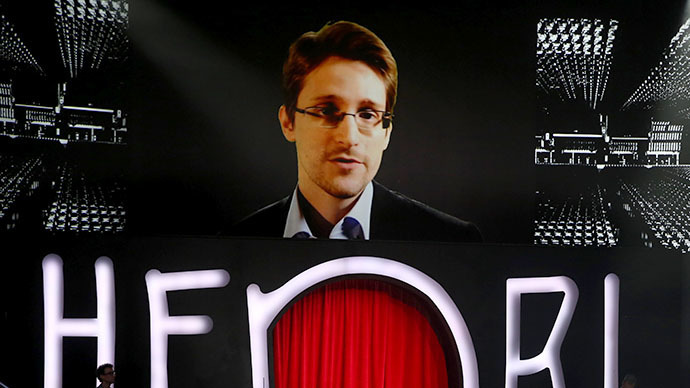 Tim Berners-Lee, the inventor of the World Wide Web, called Snowden “in short, a hero” during a TED conference in Vancouver, where Snowden appeared as a guest via video connection. The survey involved 1,958 Britons aged 15 and over, and was conducted between 25 April and 3 May.